Clarence Ewing: The Million Year Trip writesClassic Album Sundays Presents “Is This It” by The Strokes on Oct. 22nd! The next installment of Classic Album Sundays is happening this Sunday October 22nd at Saturday Audio Exchange (1021 W Belmont Avenue 60647). 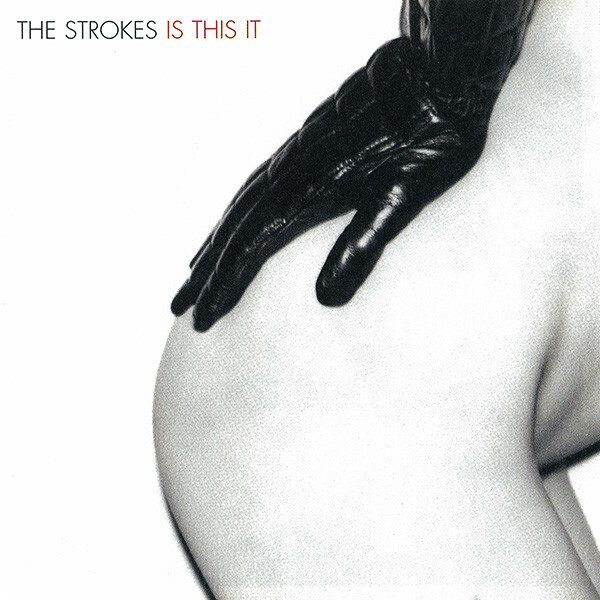 The listening party will feature the 2001 debut album from The Strokes, Is This It. Hailed as a post-mellenial masterpiece that connects modern Rock to its 1970s garage band roots, the album appears on just about every list of the best albums of the 2000s. This is your chance to hear it on top-shelf audio equipment with a group of like-minded music lovers not just in Chicago, but around the world! Tickets are $5 in advance and can be purchased here. Share October 20, 2017 • http://chrp.at/1pjN • Share on Facebook • Tweet This!